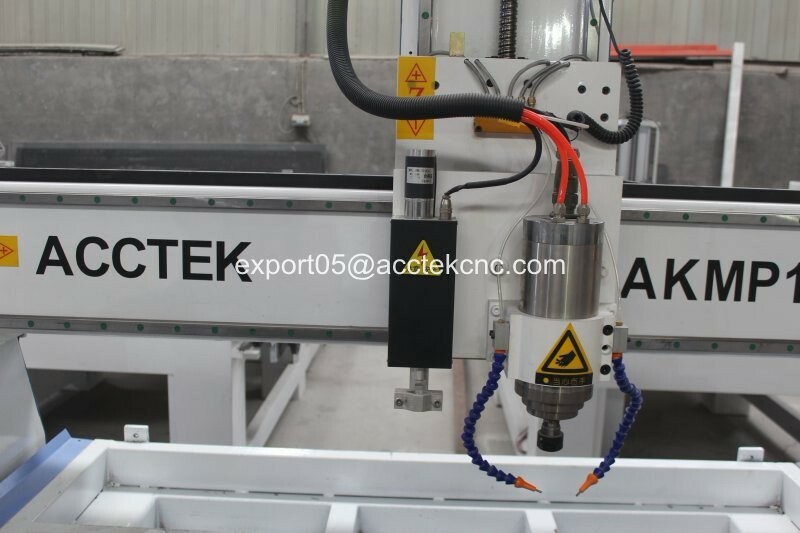 Our new designed machine combining two functions together:Cnc router and plasma cutting. 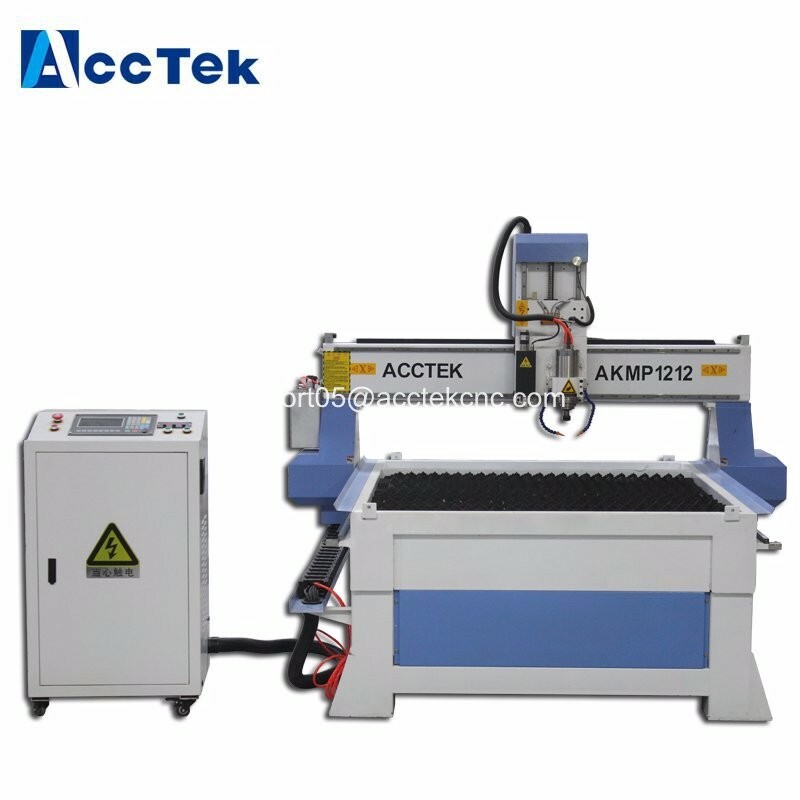 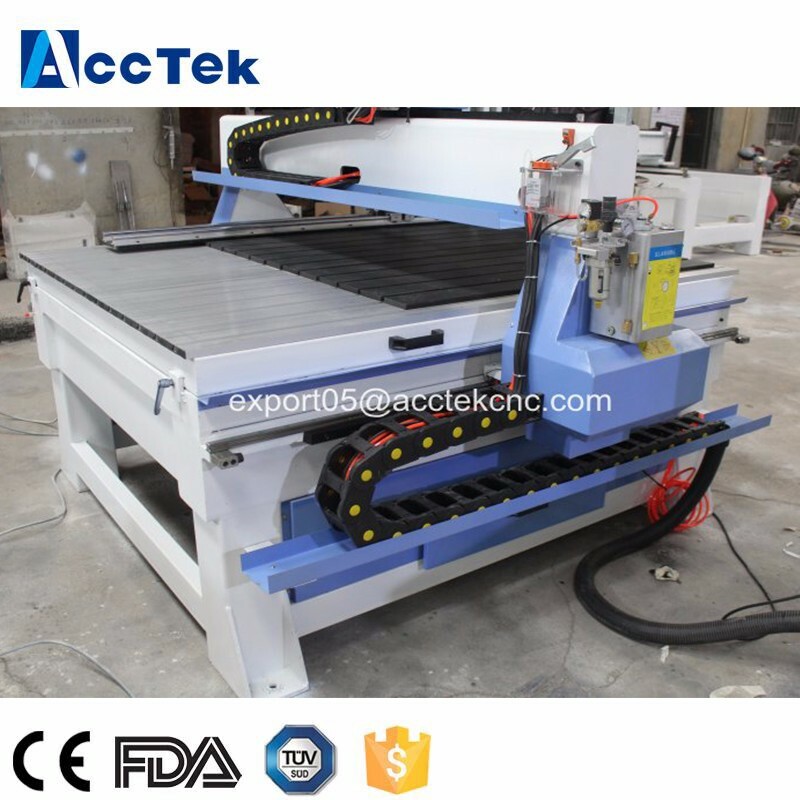 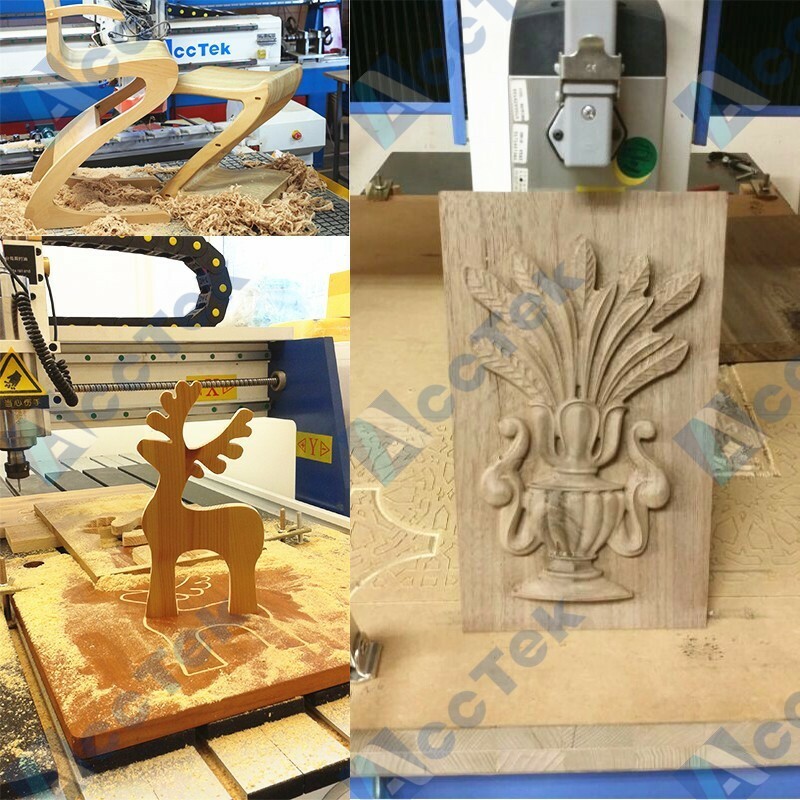 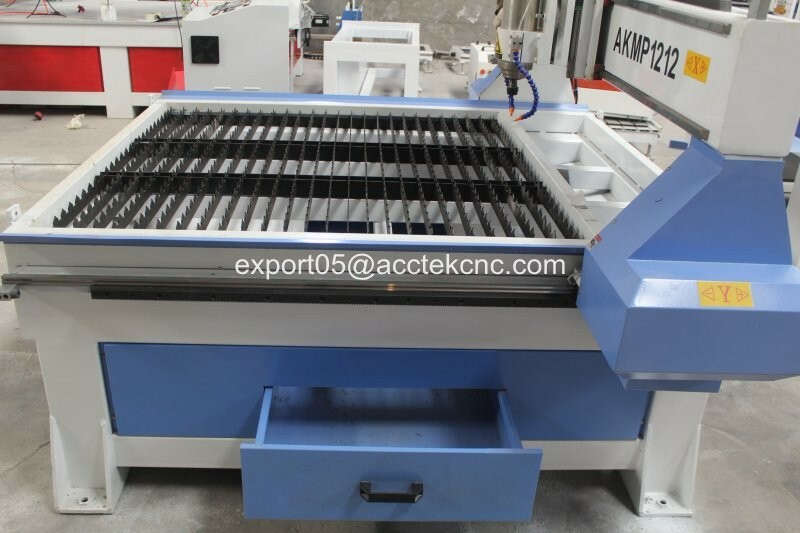 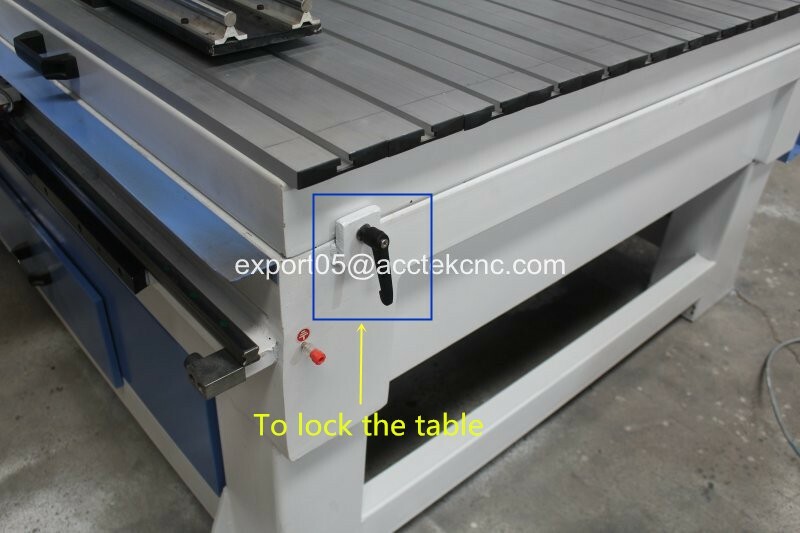 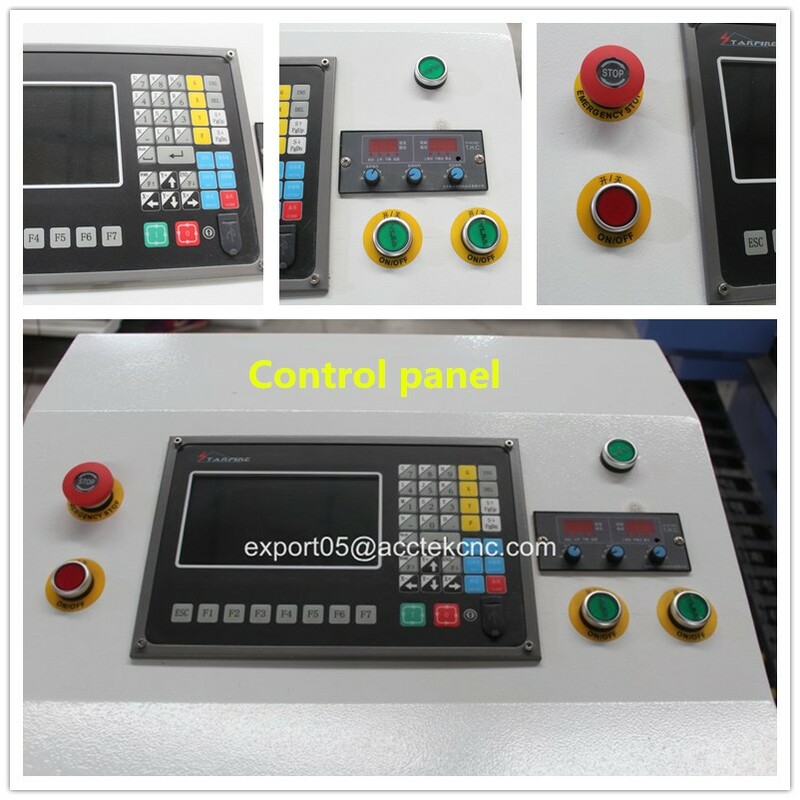 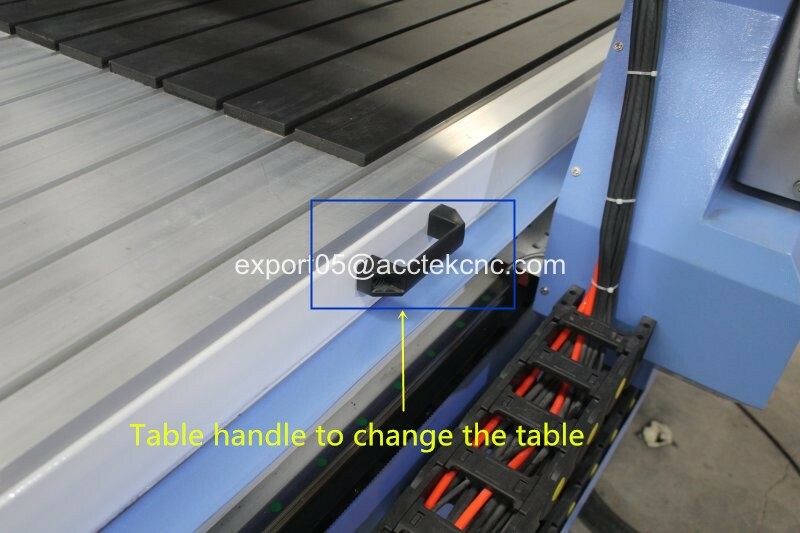 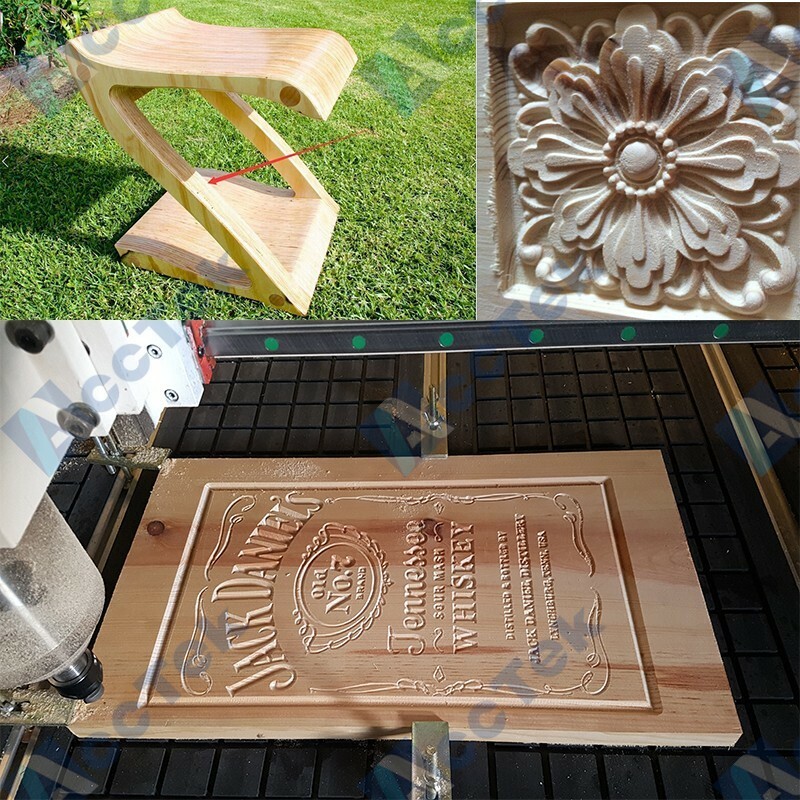 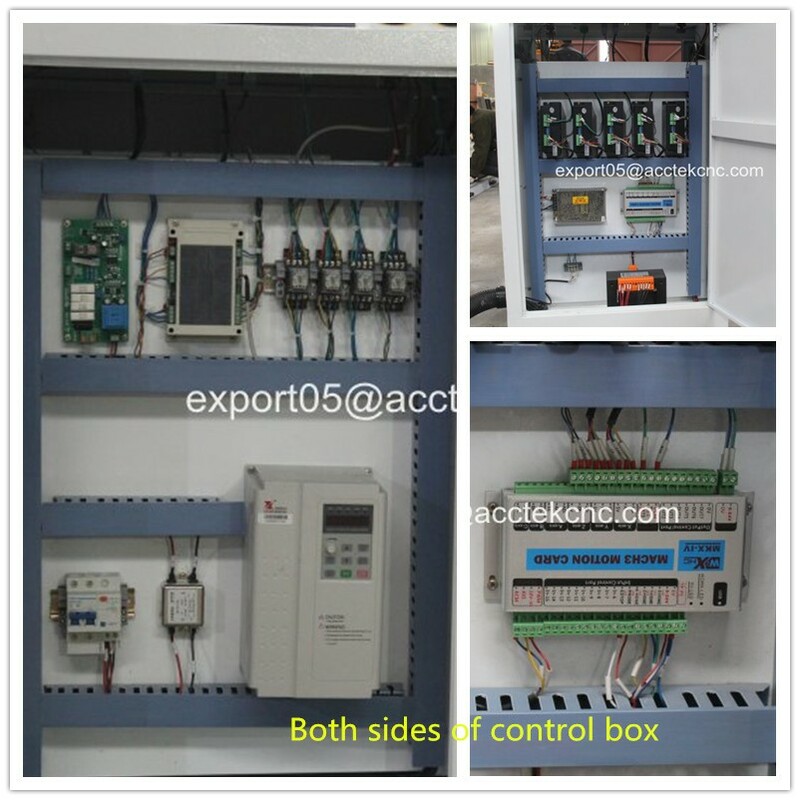 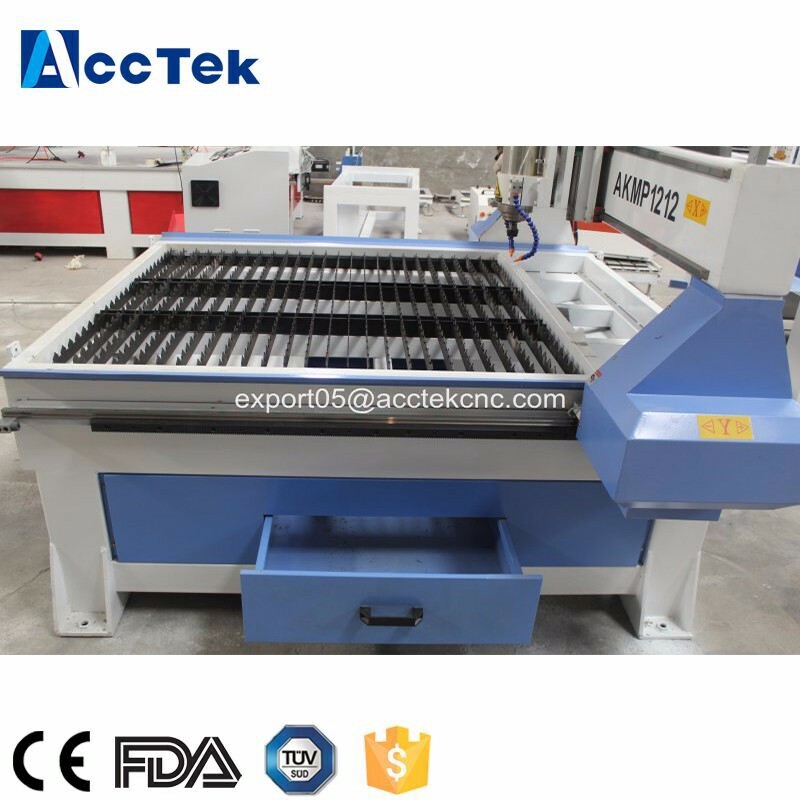 1.CNC router with the water cooling spindle to engraving and cutting on non-metal materials. 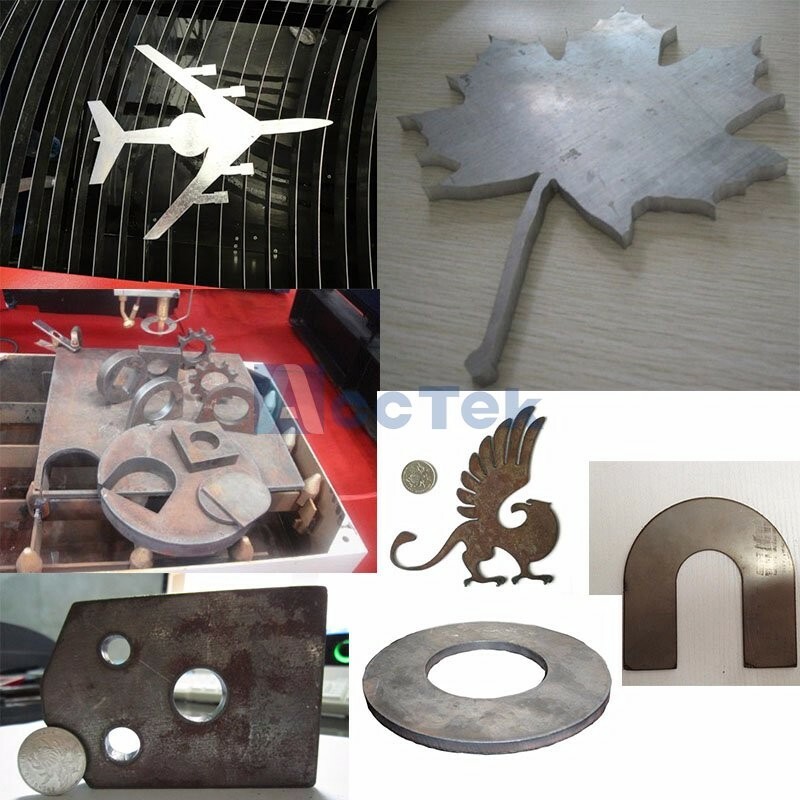 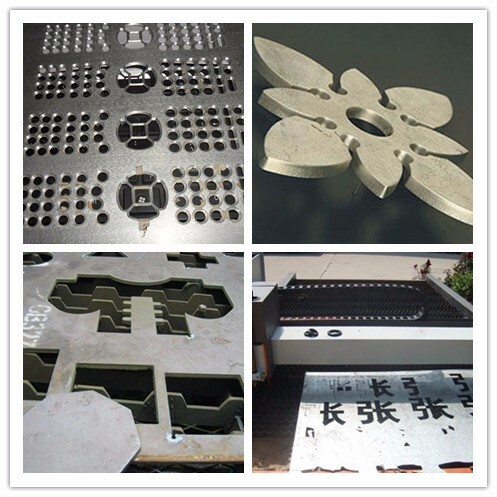 2.Plasma cutting with plasma cutting nozzle for cutting matel materials, like aluminum,copper,iron,carbon steel,stainless steel,stc.